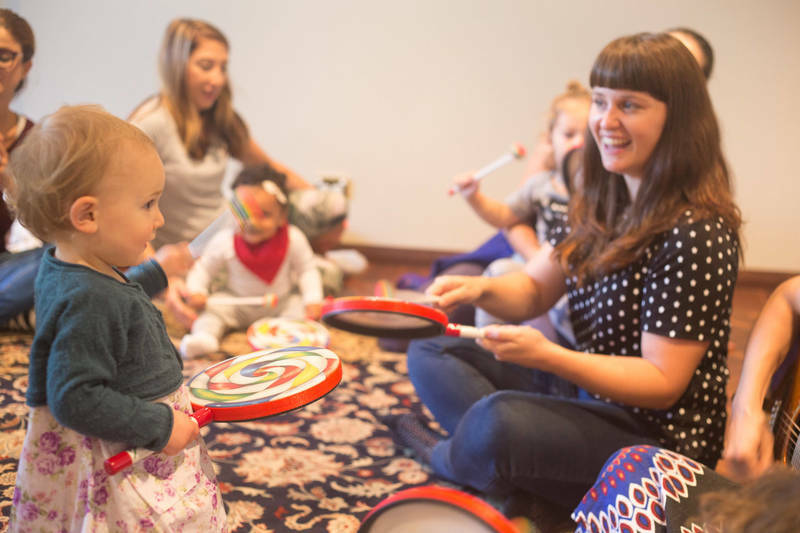 Music classes for babies and kids! 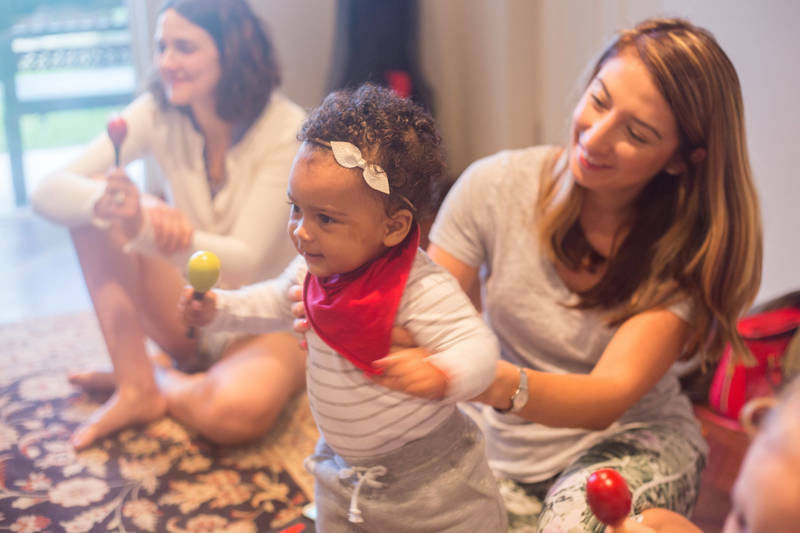 Kidz in Harmony offer fun and interactive group sessions which offer great opportunities for you and your child (0-5 years) to bond through music. 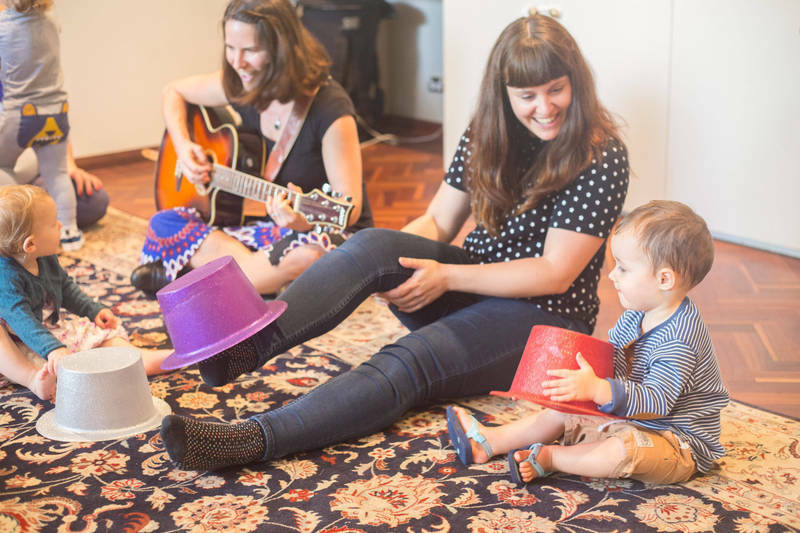 Sessions are designed and run in Double Bay by a music therapist and an experienced musician who play all the music live. Enhance your child's listening, language, motor skills and social development through music. 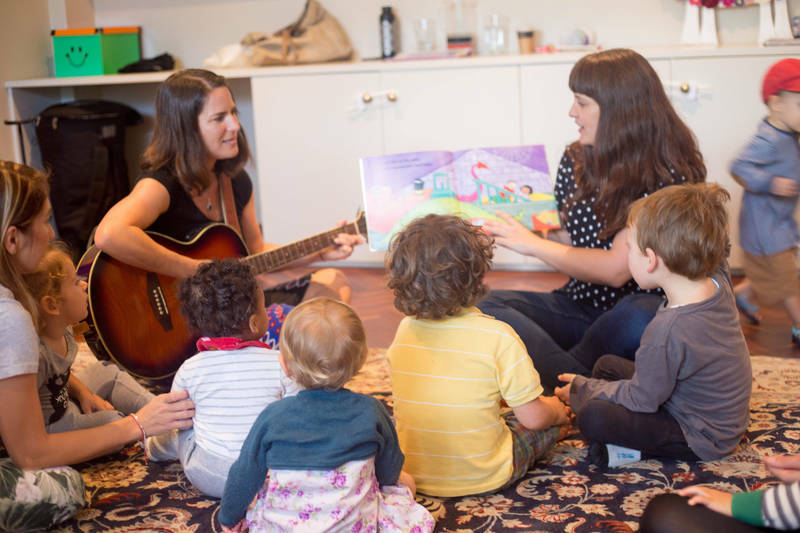 The program allows you and your children to learn, explore and grow through singing, movement, playing with a variety of instruments and props, musical story time and lots more! For mums, dads, uncles, aunties or grandparents alike. Anyone can bring bub! Get in touch now to arrange your FREE TRIAL! We'd love to see you in our classes and to make music with you & your child. Come along to a Kidz in Harmony class for FREE!!! Trial our classes and see if it's the right fit for you. 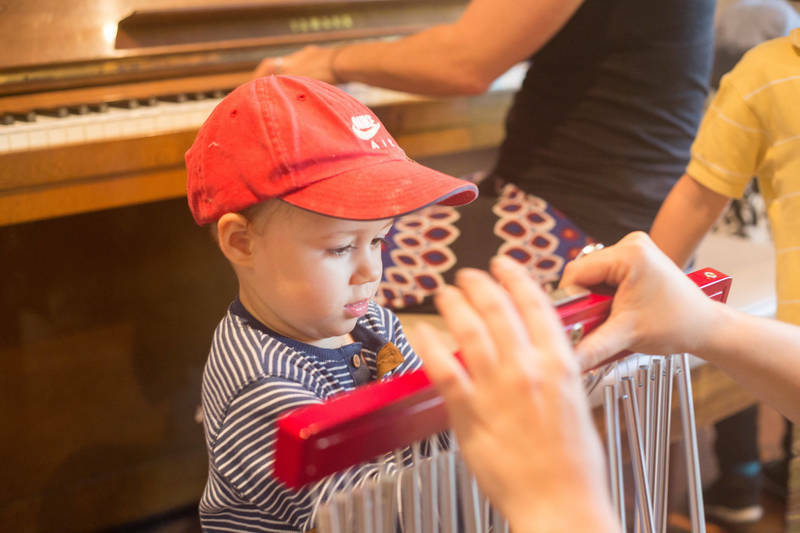 We hope to show you how fun and interactive our music classes are and how what an important role music can play in the development of your child. Email us for the details! 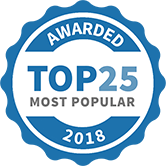 Kidz in Harmony has been selected as one of our Most Popular Businesses and Service Providers for Mums!